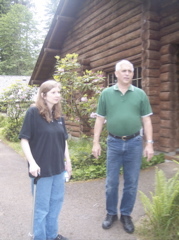 We spent the weekend with our friends Tom and Nancy Welch. 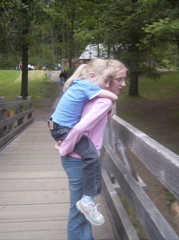 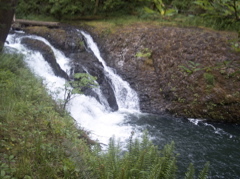 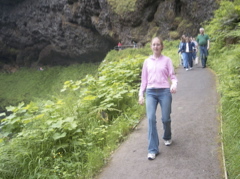 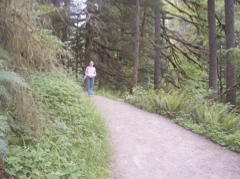 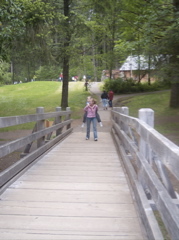 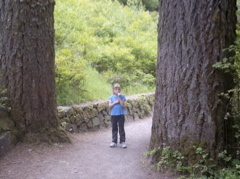 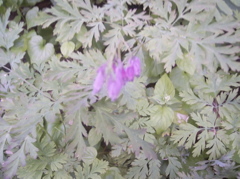 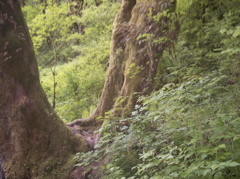 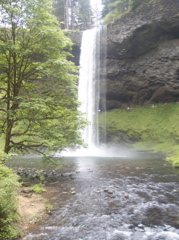 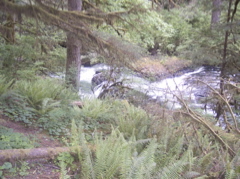 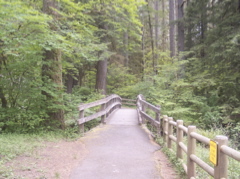 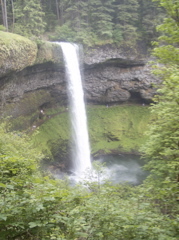 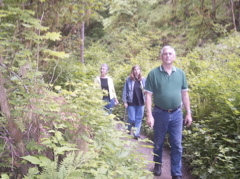 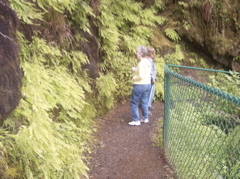 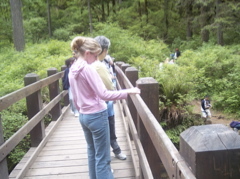 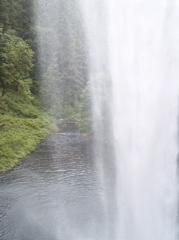 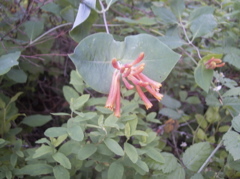 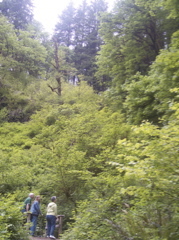 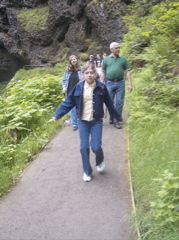 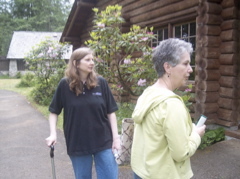 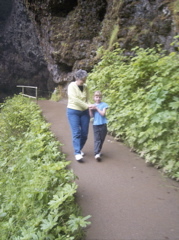 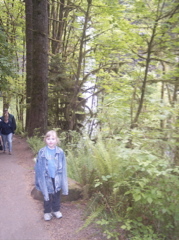 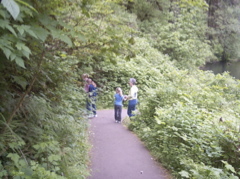 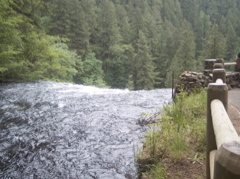 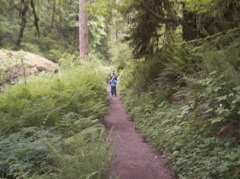 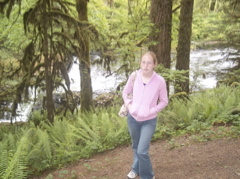 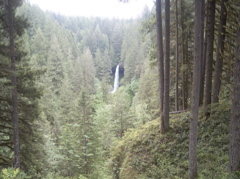 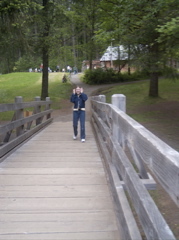 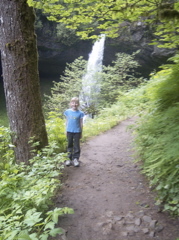 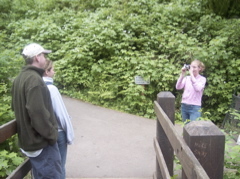 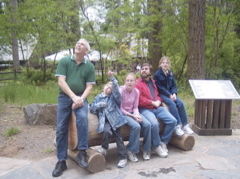 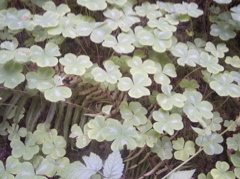 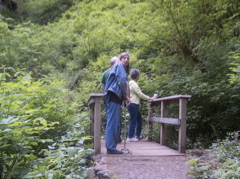 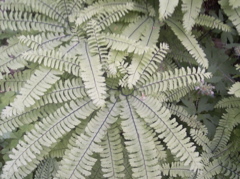 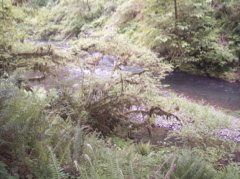 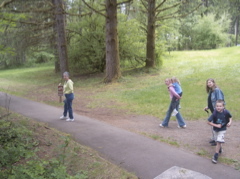 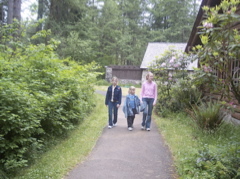 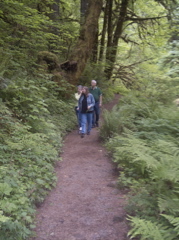 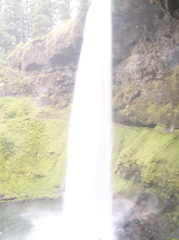 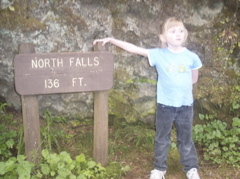 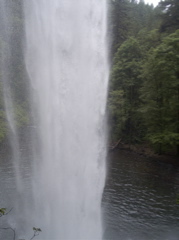 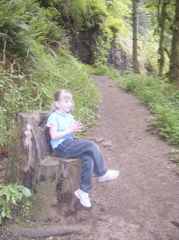 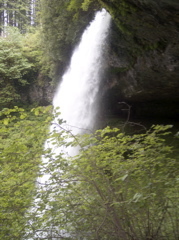 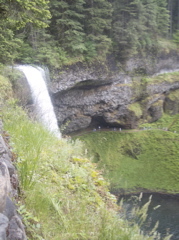 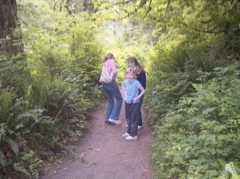 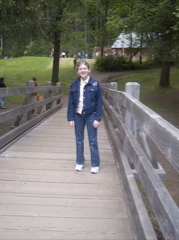 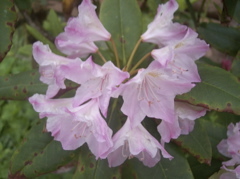 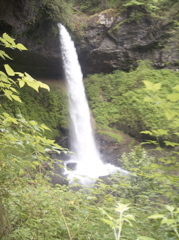 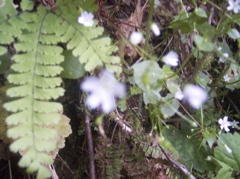 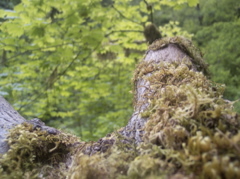 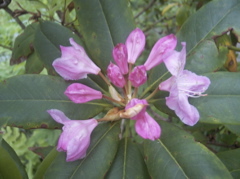 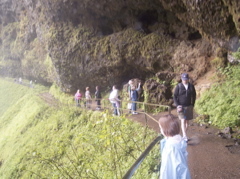 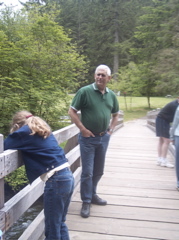 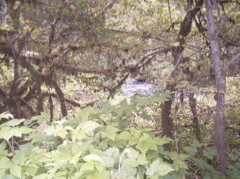 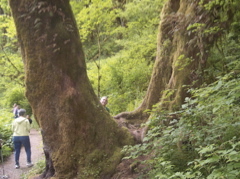 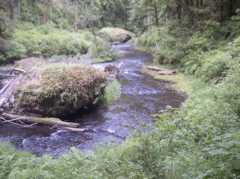 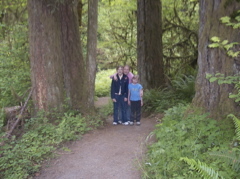 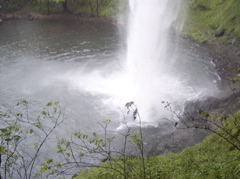 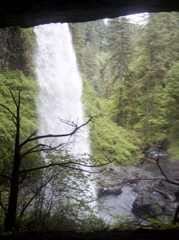 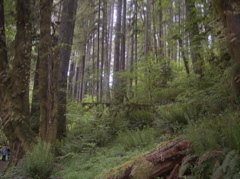 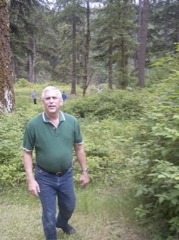 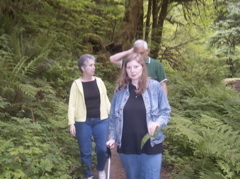 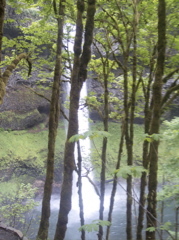 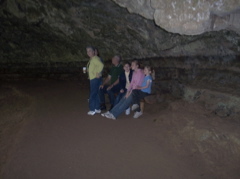 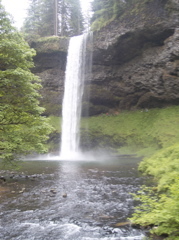 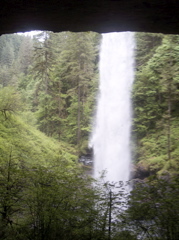 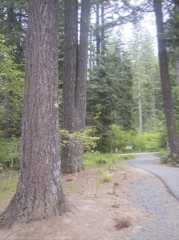 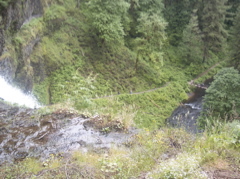 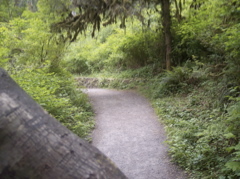 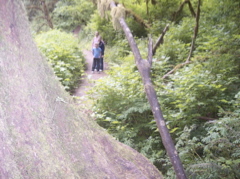 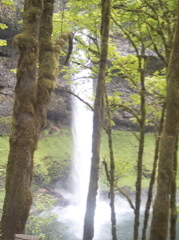 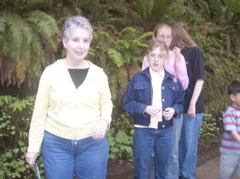 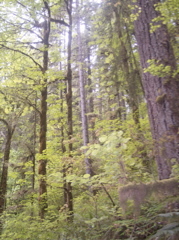 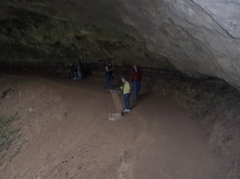 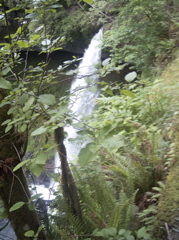 The photos are from a trip to beautiful Silver Falls. 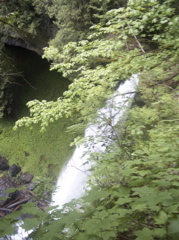 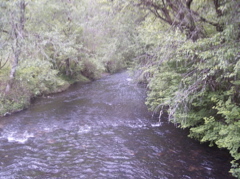 There are 10 waterfalls in the park.